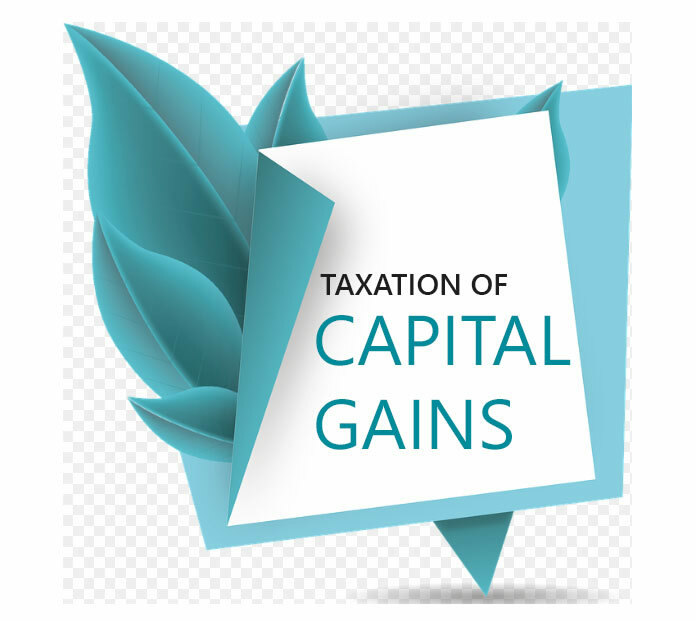 Distinction has to be made between revenue losses and capital losses of the business because under the provisions of this Act capital losses are dealt with under the Chapter “capital gains” whereas revenue losses are treated as business losses and as such are treated under the head “Profits and gains of business or profession”. 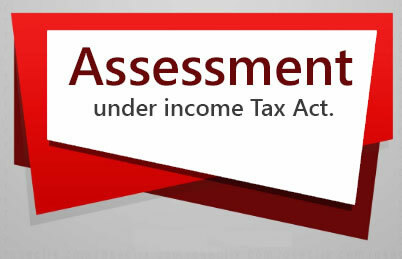 Distinction has to be made between revenue losses and capital losses of the business because under the provisions of this Act, capital losses can be set off against the income from capital gains only, whereas the revenue losses are business losses and as such can be set off against any other income of the assessee. Ordinarily a revenue loss is one which a business sustains by sale of goods of the business or by destruction of stock-in-trade or non-recovery of any amount due from the persons who were to pay the amount. Whereas, the capital loss is one which is related to some capital asset of the business. Loss due to sale of assets. Where there is loss on selling a capital asset, it is a capital loss whereas any loss incurred during the sale of stock-in-trade is a revenue loss. Loss due to embezzlement. Where there is embezzlement done by an employee and this causes loss to the business, it is of revenue nature. Loss due to withdrawal of money from bank. Once the amount is deposited in bank and then it is withdrawn by an employee and is misappropriated, it is capital loss. Loss due to Liquidation of Company : Amount deposited by a person with manufacturing industry to get its agency and lost due to company being liquidated is a Capital Loss..
Loss due to Theft by an employee. 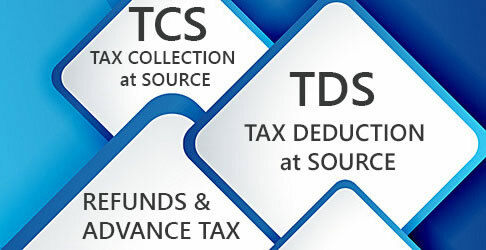 : Loss occurring due to theft or embezzlement or misappropriation committed by an employee is revenue loss.